As ovens can be one of the most heavily-used appliances in the kitchen, it is quite common for them to breakdown after a certain period of use. If you are lucky, you can sometimes get away with just servicing the part that is giving you problems but in most cases, you will need spare parts to get your oven up and running again. Always Prompt Appliance Repair is an authorised spare parts stockist for a wide variety of oven brands in Brisbane. We have oven parts for all the popular brands, including spare parts for Ilve, Blanco and Technika. 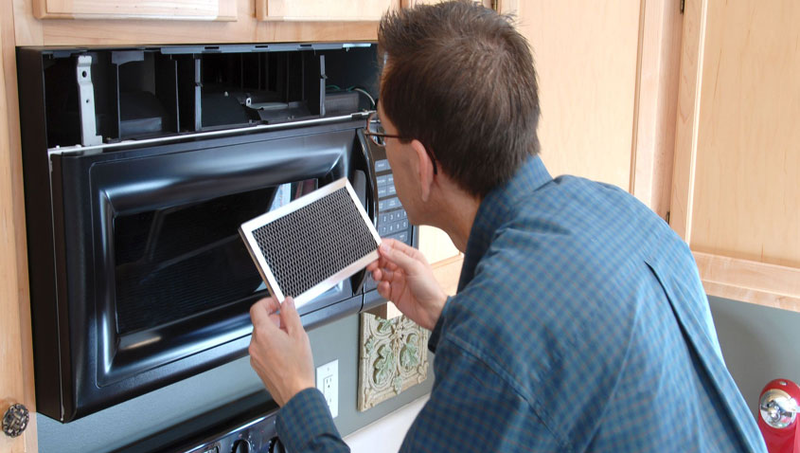 Apart from stocking parts like oven element replacements, our team of trained technicians can also repair your oven. 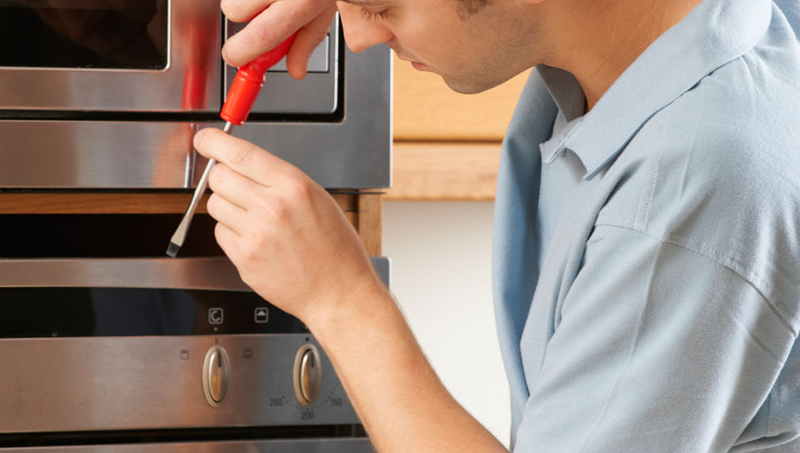 Each of our oven repair technicians are fully trained and certified, and understand the internal structuring and wiring of these branded ovens so you can rest assured that your oven is in good hands. As we are authorised stockists, Always Prompt Appliance Repairs only deals mainly original oven spare parts. Ilve, which is a major Italian brand in the oven industry, is a popular appliance manufacturer and we have Ilve oven parts readily available as it is a brand that is quite commonly used in Brisbane. Technika is another famous brand that we stock and you can rely on us to source all the common parts for ovens made by this Australian-owned company. Similarly, Blanco spare parts are also very heavily sought after as it is an extremely popular company in the Australian market since the 70s. While every Blanco oven spare parts may not be readily available on the same day from us, if they aren’t in stock we will endeavour to obtain them for you as soon as the order is made. At Always Prompt, we only make promises that we can keep, and our continuous growth in our customer base is a testament to this solid reputation in the oven parts and repairs business. In short, whether you are looking for Ilve spare parts, Technika oven parts or Blanco spare parts, you can always depend on Always Prompt Appliance Repairs for original and quality branded spare parts at the best competitive prices. Due to the very large volume of enquiries we receive, Email is preferred so we can clearly document and keep track of every enquiry, without the frustration of being put on hold.